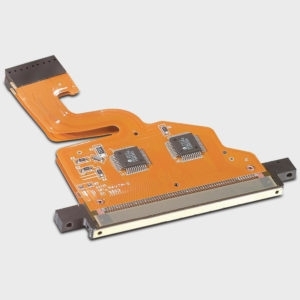 The Epson DX5 printhead (solvent based) is used by various Chinese eco-solvent printers. This DX5 printhead offers fast speed and high resolution printing with eco-solvent or mild solvent inks. The Epson DX5 original printhead is delivered in a sealed Epson package. 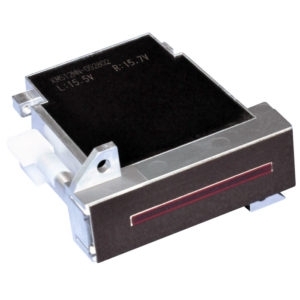 This Epson DX5 printhead model is compatible with all DX5 based Chinese printers and doesn’t require any decoder. 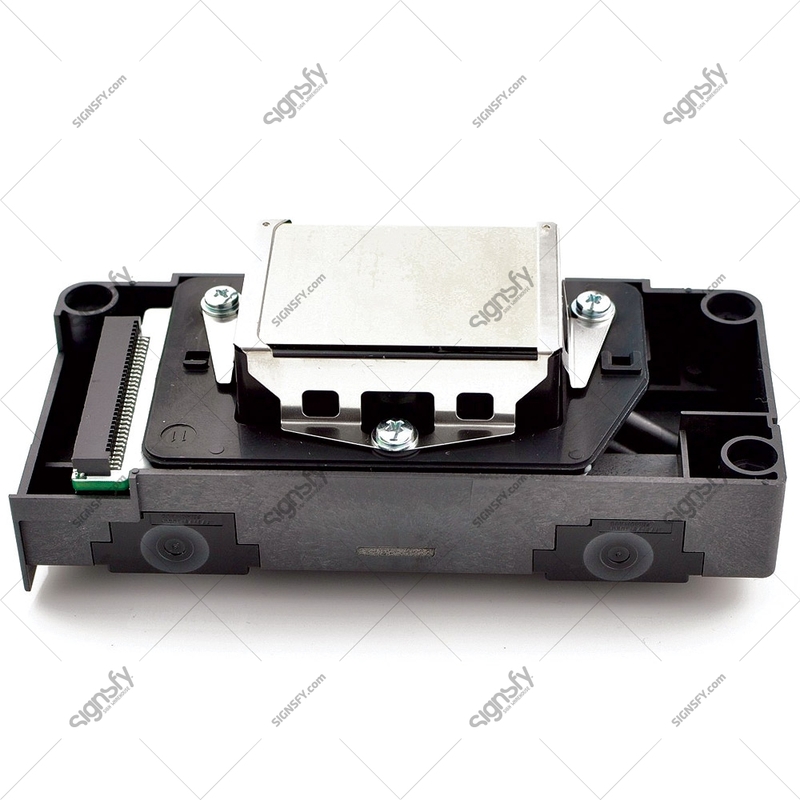 This is the original Epson DX5 printhead and it is not modified nor coded. 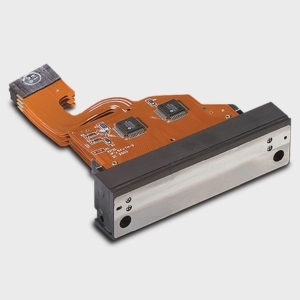 This printhead should not be used on Mutoh Valuejet or Mimaki JV33 / JV5 printers as it has different voltages and therefore offers a different image quality.